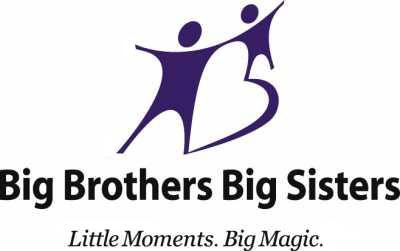 I've recentely decided to volunteer for Big Brothers Big Sisters. I'd been thinking about this for while, and even now the time commitment seems to be overwhelming. But I know that it'll all be worth it. I'm still going through the application process and hope that I will be accepted into the program. I remember when I was a little girl, I asked my mother if I could have a sister. She said, "No." I guess she was done with having kids. I already had two younger brothers, but I wanted a girl. This is my opportunity to have a little sister, even if it's not what I originally thought I wanted.